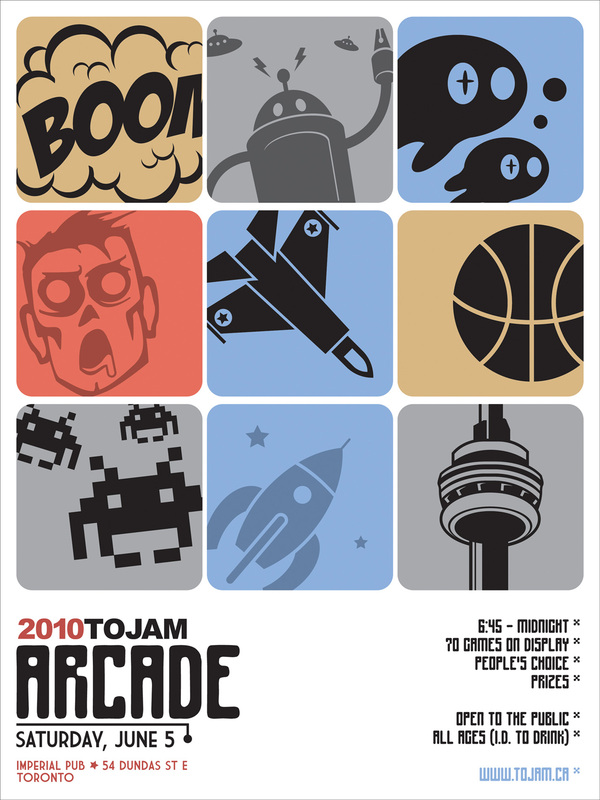 Asteroid Base is a game studio located in Toronto, Ontario. To date they have released the frantic co-op space-shooter Lovers in a Dangerous Spacetime on Xbox One, PS4 and Steam. 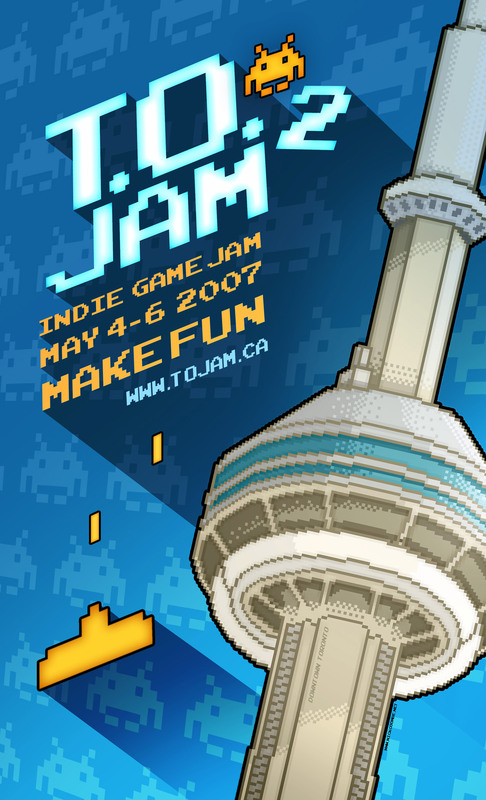 They have been long time jammers going back to TOJam 2 and made their first game together, Shuriken Skies, at TOJam 6 in 2011. Toronto-based independent game developer CAPY are best known for games like Superbrothers: Sword & Sworcery EP, Might & Magic Clash of Heroes, Don't Starve: Shipwrecked and more. 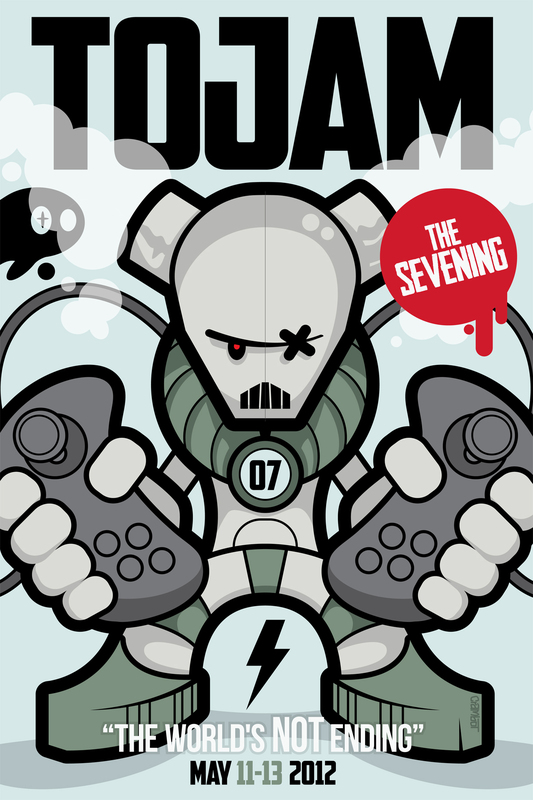 They also made Super Time Force, their time-traveling run'n gun platformer, which began life at TOJAM back in the day. Humber's Game Programming advanced diploma program is project-driven and focuses on programming and game engines for the purpose of game development. You will work on team projects using programming tools to develop, test and maintain game applications through the practice of theories of usability, information architecture, network architecture and industry standards of practice. Throughout your study, you will have access to peers in related programs such as Visual and Digital Arts, and Animation - 3D which will allow you to participate in collaborative work and the opportunity to build assets for use in the game development you are undertaking as a programmer. In the last 4 years, Prodigy has gone from 3,000 to over 15,000,000 students across North America (including 80% of all Ontario students), and is currently the fastest growing educational startup in North America. By joining our team, you will have the opportunity to help an entire generation of students to LOVE learning math while working alongside some of the brightest and most passionate people in education and gaming. 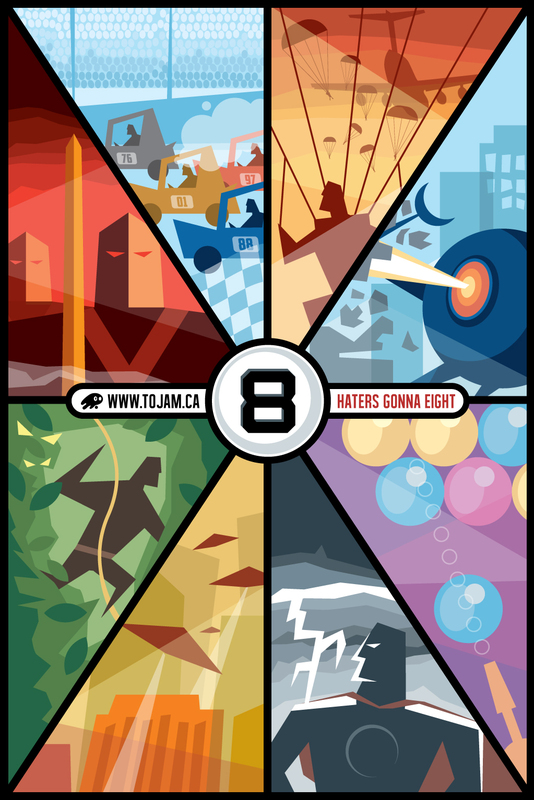 Reptoid Games is a small game studio based in downtown Toronto. The Reptoid team has a ton of experience making digital entertainment for human beings of all ages. Their mission is to make fun games that are worth talking about, sharing with your friends and playing over and over again. Their current game in progress is Fossil Hunters, an action-adventure game in which you dig deep into a mysterious underground world to uncover fossils and match them together in countless combinations. 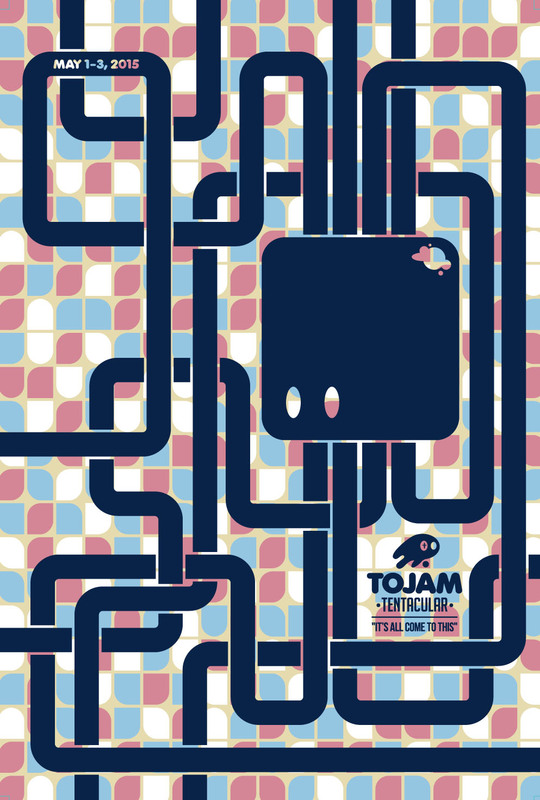 FindNext is pleased to support TOJam! FindNext makes searching the web easier while bringing people together to collaborate and make new human connections. Use the iOS App to search using multiple engines, chat, and locate new places to explore. Share your newfound knowledge to assist fellow finders, and invite others to the conversation by creating crowds of helpful experts and people who know! FindNext was founded by TOJam team photographer, Brendan Lynch, and is available now on the App Store. Search, find, and join the crowd at https://findnext.com today! Milkbag Games is Matt Rix and Owen Goss, two Canadian game designers and developers, working together to make great games. Based in Hamilton and Guelph, Milkbag made the hit mobile game Disco Zoo, and is currently working on FutureGrind for Steam and PS4. 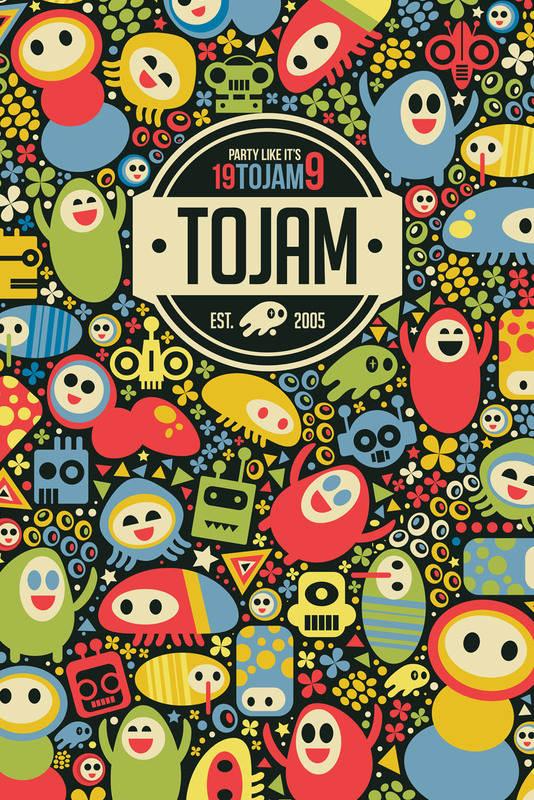 Matt and Owen first started working together at TOJam 6 back in 2011.